Dr Andrew Clarke (QLD) is Co-Founder of Innofy, an innovative intellectual property service provider that leverages Artificial Intelligence. Solange Cunin (NSW) is Founder & CEO of Cube Rider, which engages students in STEM through their own space mission to the International Space Station. Zoe Edema (NSW) is Co-Founder of Muralisto, a public art enterprise which creates works that address social, political, cultural and environmental issues. 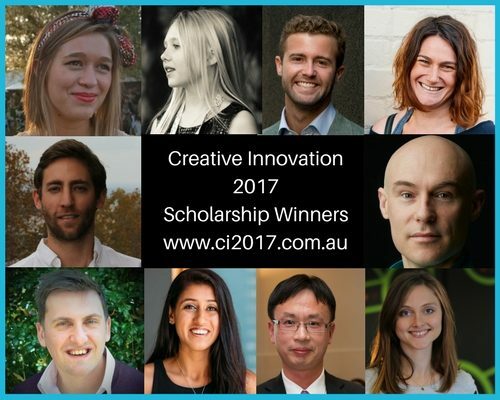 Cy Gorman (VIC) is Founder of Nurobodi, a forward-thinking therapy & augmentation startup that seeks to bring about the enhancement of human awareness using sonic and electromagnetic spectrums. Hunter Johnson (VIC) is Founder of Man Cave, which is empowering a generation of boys and young men with the skills, courage and character to reach their greatest human potential. Tahlia Mandie (VIC) is Founder of Kakadu Plum Co, Australia’s native bush superfood company that exists to support the Australian Indigenous people and communities. Joshua Ross (NSW) is Co-Founder of Humanitix, a ticketing company distributing 100% of all profits from booking fees to the charity of the event organiser’s choice. Holley Somerville Knott (NSW) is Founder of Tell Someone Who Cares, a social enterprise aiming to disrupt the palm oil industry. Sakshi Thakur (VIC) is Founder of Skip Labs, a user centred software that collects information and guide organisations in reporting sexual harasment incidents in the workplace. Jackson Yin (VIC) is Co-Founder of iBuild Building Solutions, a disruptor to the prefab building industry which cuts cost by 50% compared to standard building practices and uses sustainable and reusable materials. 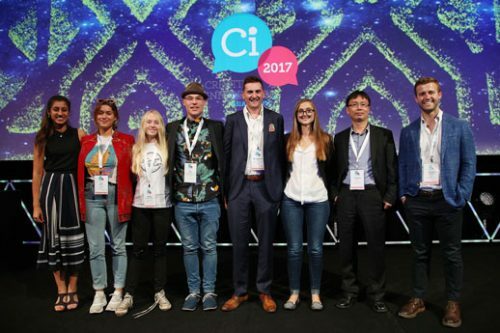 Invitation to mentoring program and events at Dimension5 to build upon learnings, insights and networks gained at Ci2017.